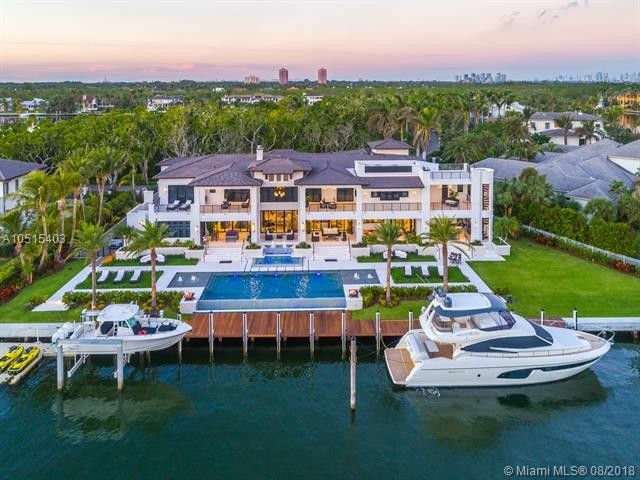 Our Splurge: Adriana De Castro of One Sotheby’s International Realty has listed 90 Leucadendra Drive, Coral Gables, Florida, for $29.9 million. With a prime location close to the Port of Miami, Miami International Airport, and Miami Beach, Coral Gables is a mecca for the jet set looking to live large. Known for its tree-lined boulevards, ivy-covered mansions, and historical landmarks, “The City Beautiful” is just that – a jaw-dropping place to escape the winter’s chill and soak up the sun in style. Aside from being a shopping and dining paradise, Coral Gables is also home to the world-famous Biltmore Hotel and the Venetian Pool, both built in the 1920s. And it’s the site of this week’s Splurge vs. Steal! Which would you choose, the opulent Leucadendrasplurge or the Villa Rosales steal? Let us know in the comments.